Have a question for Trichada Villas? 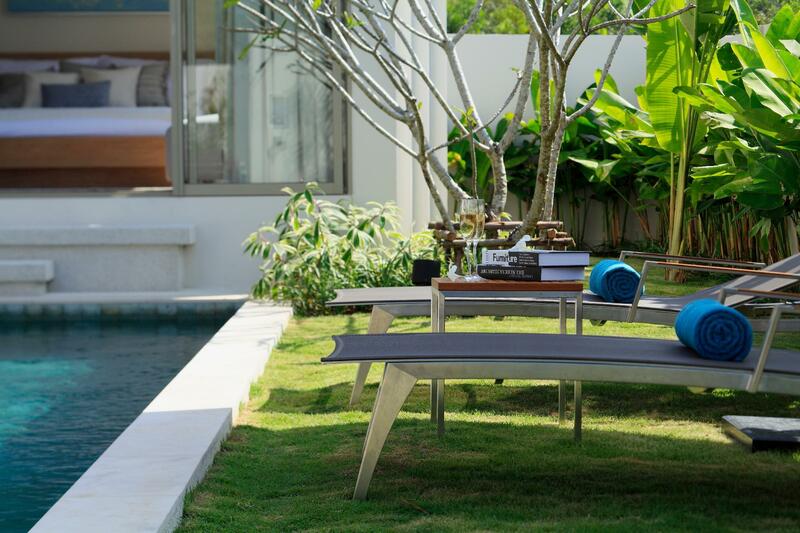 Conveniently located in Phuket, Trichada Villas is a great base from which to explore this vibrant city. The property lies from the city center and provides accessibility to important town facilities. With its convenient location, the property offers easy access to the city's must-see destinations. The facilities and services provided by Trichada Villas ensure a pleasant stay for guests. Guests can enjoy on-site features like free Wi-Fi in all rooms, 24-hour security, private check in/check out, taxi service, express check-in/check-out. The property's accommodations have been carefully appointed to the highest degree of comfort and convenience. 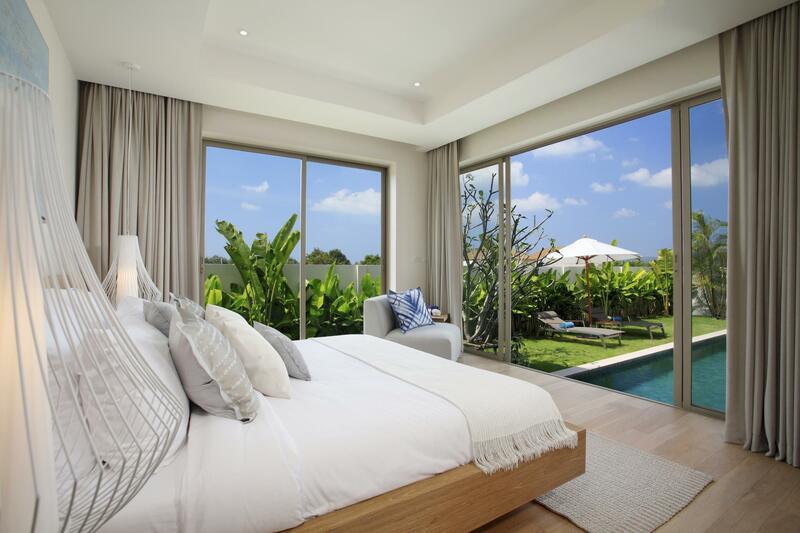 In some of the rooms, guests can find flat screen television, linens, mirror, private entrance, sofa. Throughout the day, you can enjoy the relaxing atmosphere of the golf course (within 3 km), outdoor pool, garden. 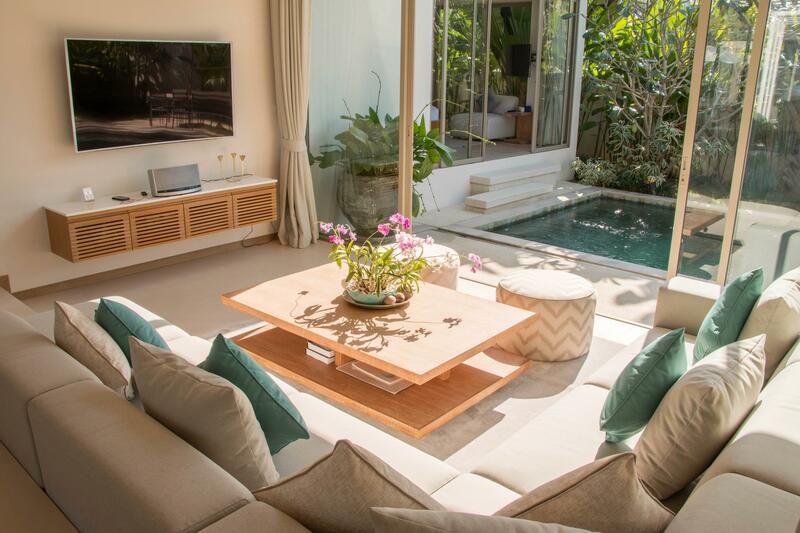 Whatever your purpose of visit, Trichada Villas is an excellent choice for your stay in Phuket. Pros: Complete kitchen, everything still new, crisps and clean! Strong wifi signal from all rooms. Cons: Dirty swimming pool water, unhelpful and unfriendly counter staffs. Some mosquitoes at night. No replenishment of bottled water, toilet paper rolls. The villa got a quite big living area. It's suitable for playing game inside. The pool is not big enough But villas will only provide house keep once per week. All the shower gel, shampoo, tissue will not refill. Having booked 2 sepatate villas for an extended family holiday we were very disappointed that prior to departure we were advised that the villas had been overbooked despite booking 8 months in advance! Subsequent contact with the management team revealed that an owner of one villa wanted to use it despite booking confirmation & payment taken. Surely owners & villa management have a legal obligation to honour bookings made. The management team did try to recify the situation offerring financial compensation & apparrent upgrade to a sister property that we were advised was 5 star (however on arrival to the new property this was CLEARLY NOT the case), & found ourselves being moved to a more remote area (requiring car hire to get anywhere) on the other side of the island. The alternative offered to us was a full refund, absolutely unacceptable, essentially leaving 5 adults (one elderly) & 4 children stranded in phuket! The whole experience was stressful & disappointing, ruining our trip. Why ask me to review when we didn’t even get to stay? The villa owner decided to use the villa during the time our family of 9 were booked to stay, even though we had a confirmed booking 8 mths in advance! And we only received advice 2 days prior to our departure from Australia. Disappointing & extremely stressful start to what was supposed to be a family 40th birthday celebration. 此Villas是3天清潔一次, 應該每天清潔; 另外我入住第一天發覺泳池水已經不是很清潔, 水面浮著一些死去的小生物,植物和垃圾, 我要求換水卻要提供足夠理由, 投資了之後Villas只派人清潔但並沒有換水, 這是我第三次入住, 感覺沒有第一次入住的感覺好, Villas的服務質素看來開始下降.